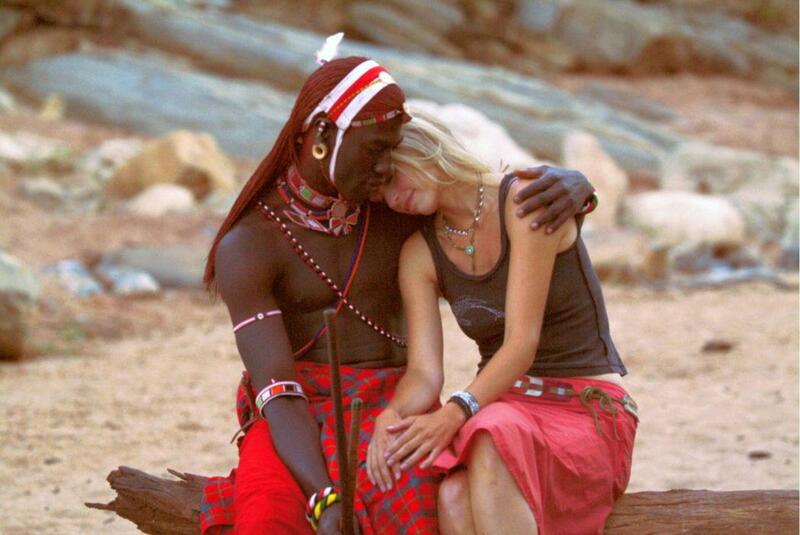 It is incredible true story about a woman from Switzerland who marries a Masai warrior in Kenya. The film is based on actual events. The film is totally predictable.